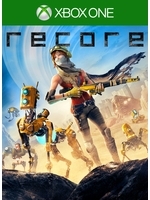 Xbox One games keep getting regular Xbox One X updates so they can take advantage of the added power and tonight it is the turn of ReCore. 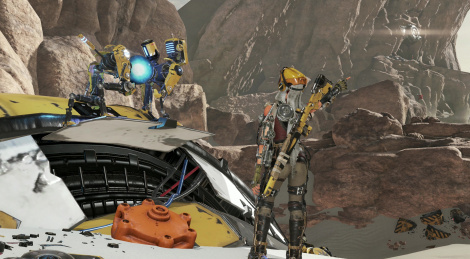 Although the resolution doesn't reach 4K, it is still higher than in the original version of the game on base Xbox One as the patch allows owners to play in 1440p. We remind those who might be interested in the game that it is part of the list of titles available in the Xbox Game Pass service. Enjoy the videos! can the games work already correctly with no patching on a console that suppose to be a superior, backward compatible successor? Yes, the games work correctly even without any Xbox One X patch. They also get a better framerate and faster loading due to the XBX's raw power. But for them to truly take advantage of all the XBX can offer, they need the developers to make a specific patch for it. The PlayStation 4 Pro was the same at launch. But don't worry, from now on most games will already launch optimized to XBX, just as they do with PS4 Pro. Cool, it is really nice to see so many updates coming out now. Seems like they have a high priority on solid support, this is good.